Thank you for visiting my website, I hope you like it! 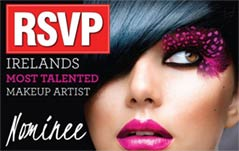 I’m Adele, I’m a freelance makeup artist based in South Dublin. Being a makeup artist is a dream come true for me, I just love my job! I’ve always been creative and had a passion for makeup. In 2006, I decided to take a leap of faith and quit my job as a management consultant. I had studied for 6 years to get this job – 4 year business degree and a Masters in Smurfit and everyone (except my mum) thought I was crazy! I left my job in the business world and compled a Degree in Fashion, Photographic, Film and Television, Theatre and Bridal Make-Up (which I adored every second of) in LA Creative. I actually returned a few years later and tutored makeup in the academy for a few years. Once I had completed my makeup degree I worked in Bobbi Brown for 2 years. I learnt so much in these 2 years working on events (the most exciting one being with Bobbi Brown herself! ), photoshoots, TV, fashion and editorial work. For the last 10 years I have been working as a freelance makeup artist and I couldn’t be happier that I followed my dreams. 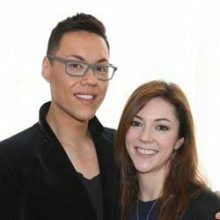 I have worked with many very high profile clients and celebrities over the last 12 years and my work has been published in numerous magazines and newspapers and advertising campaigns some of which are mentioned below. My favourite part about my job has to be working on weddings. It’s an honour to spend a bride’s wedding morning with her, making her feel beautiful on her special day is so rewarding. These days I specialise in bridal makeup and of course, holding my Makeup Masterclasses to share all I have learnt over the years! The Makeup Masterclass days are so much fun and the positive feedback I get from attendees puts a big smile on my face! 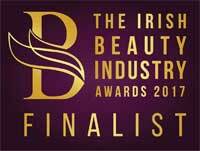 I’m so passionate about my work so I was delighted to be a finalist for Freelance Makeup Artist of the year in the Irish Beauty Industry Awards 2017 as well as Creative Makeup Specialist of the year in the Irish Hair and Beauty Awards 2017. 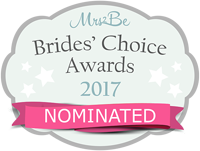 Providing many great makeup services, Adele’s Professional Makeup Application, Lessons & Parties, Bridal and, of course, those Masterclasses are all available. And now, Adele offers Gift Vouchers too so you can gift these wonderful services to friends & family. Look flawless for your next special occasion, book a makeup application or learn the tricks of the trade. Adele has a wealth of experience to help create your perfect look. 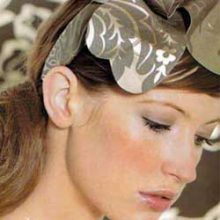 Adele specialises in bridal makeup and works on many fabulous weddings throughout Ireland. Get the perfect look for your wedding day, which will look great in your photos and last until 3am! 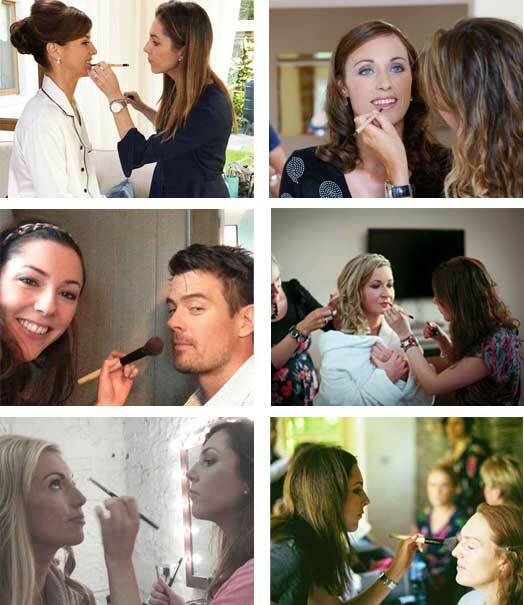 Gift Vouchers are now available for Makeup Applications, Makeup Lessons and Makeup Masterclasses. Click the button below to get started! 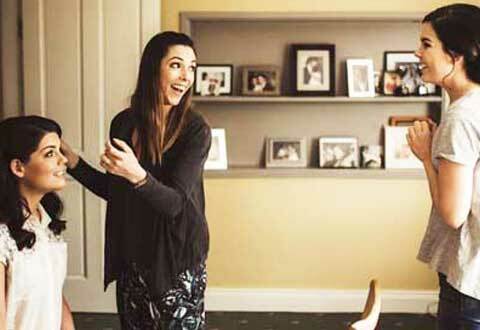 Adele is a Dublin based freelance makeup artist, working on photoshoots and holding her own Makeup Masterclasses. 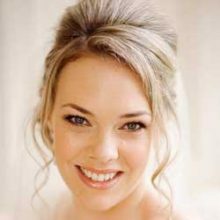 Adele specialises in bridal makeup and works on many fabulous weddings throughout Ireland.